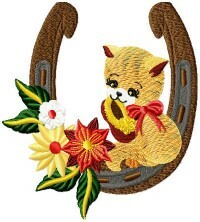 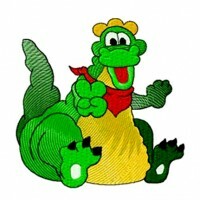 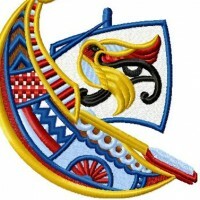 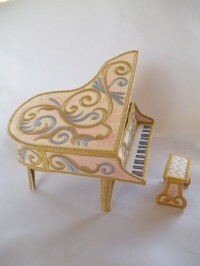 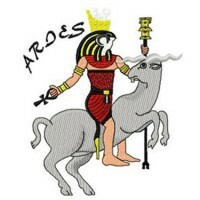 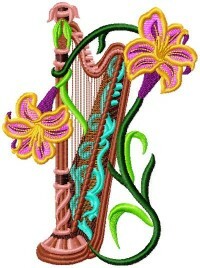 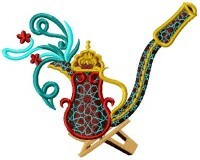 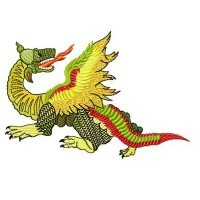 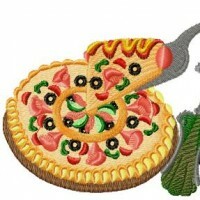 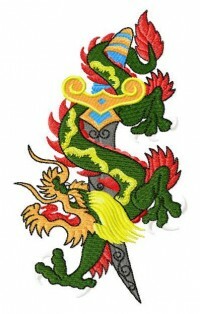 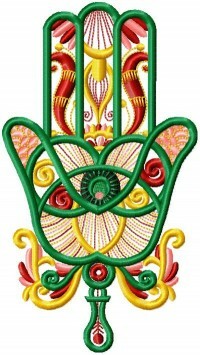 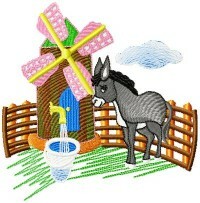 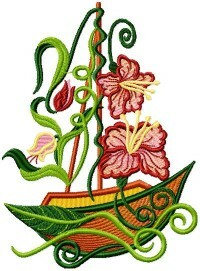 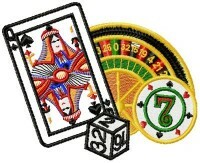 Here are the most recent embroidery designs from Oriental Embroidery. 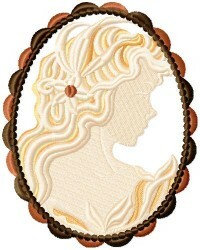 Ten lovely Cameo technique designs. 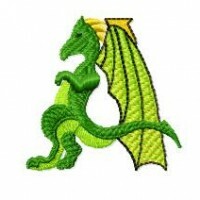 Dragon Alphabet with free design! 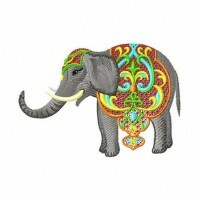 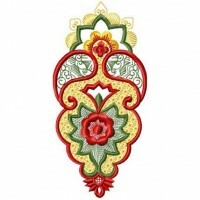 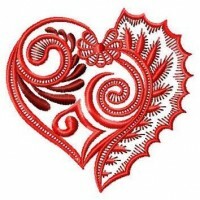 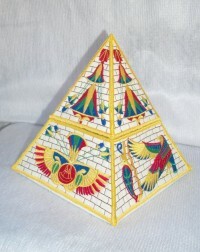 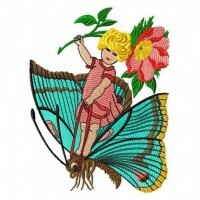 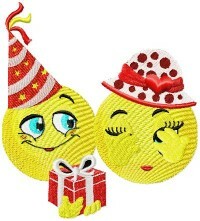 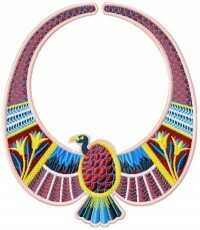 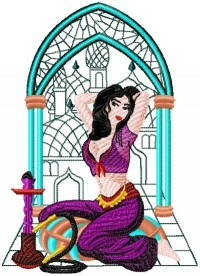 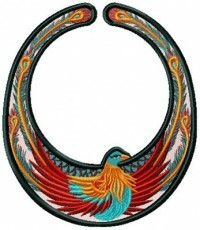 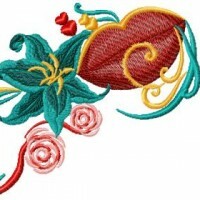 Here are the all time favorite embroidery designs from Oriental Embroidery. 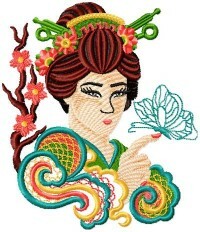 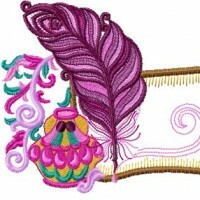 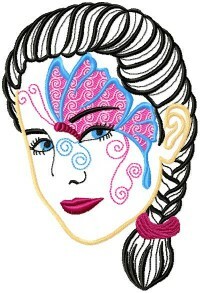 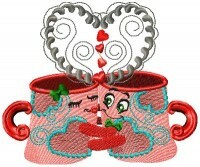 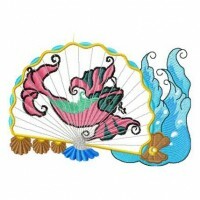 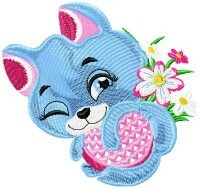 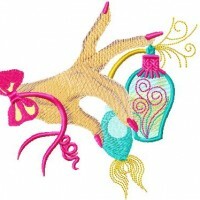 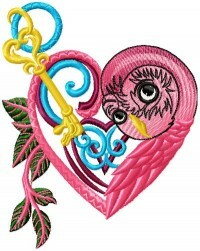 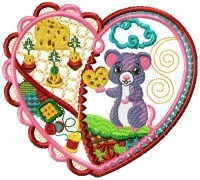 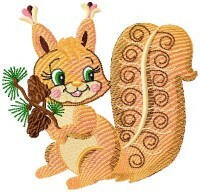 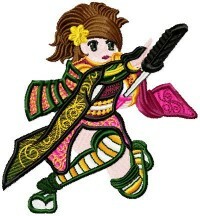 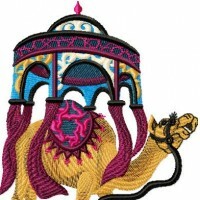 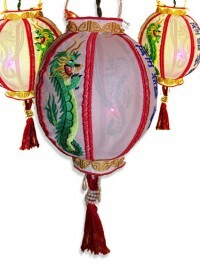 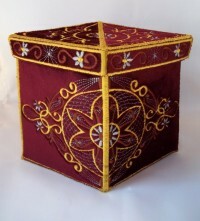 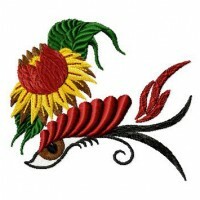 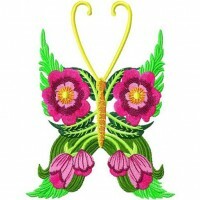 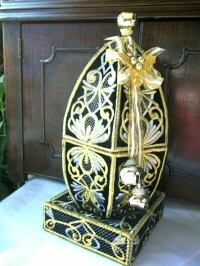 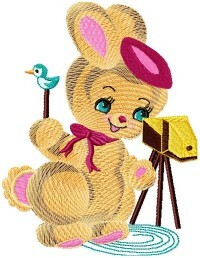 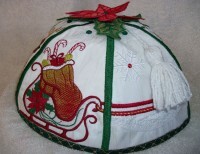 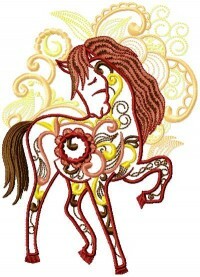 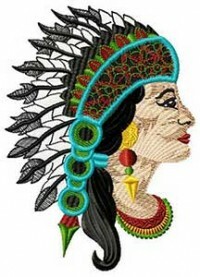 Here are the current season's most popular embroidery designs from Oriental Embroidery.